Manifesta is the only nomadic contemporary art biennial, showcasing work by artists and curators from Europe and beyond. Manifesta changes its location every two years in response to a variety of social, political and geographical considerations. 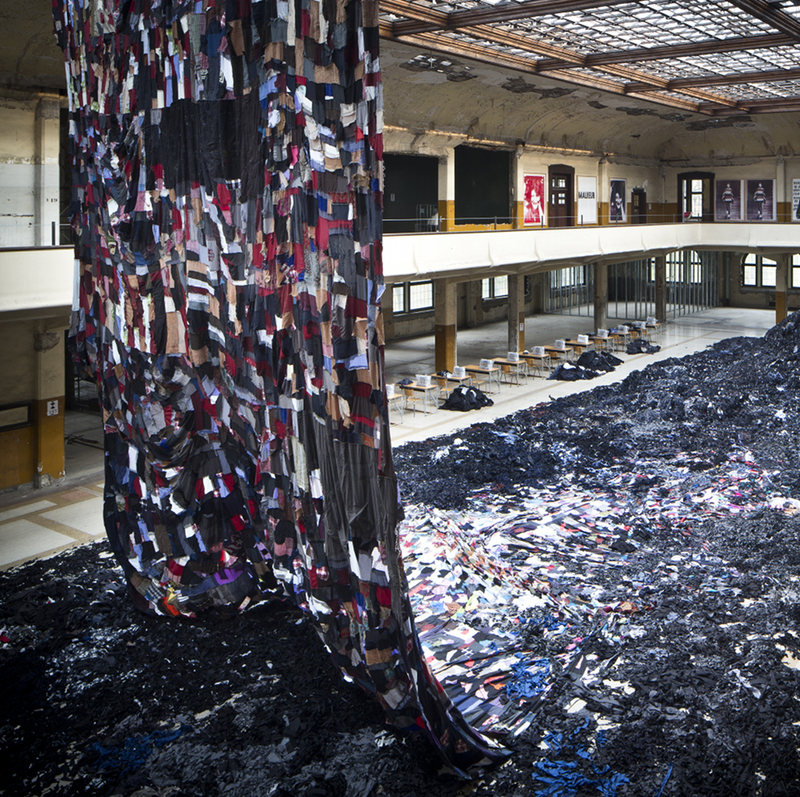 The ninth edition of Manifesta was met with much critical acclaim, with 100,866 visits. For the first time Manifesta took place in one single venue, the now defunct mine of Waterschei in Genk, in the heart of the former coal-mining region of Belgian Limburg. Deneuve was responsible for the international PR that resulted in very good attention in the international media with a large range of positive reviews and , that all welcomed the accessibility of this major art event. The artistic team of Manifesta 9 was lead by Cuauhtémoc Medina (Mexico), who together with associate curators Katerina Gregos (Greece/Belgium) and Dawn Ades (UK) developed the content of the exhibition. Manifesta 9 – The Deep of the Modern was presented as a triptych. For the first section, 35 international contemporary artists were invited to create new work, paying heed to the regional context and linking the local theme with global issues. The art historical section provided an overview of works of art from the 19th and 20th centuries, with the impact of the coal industry as their subject. The third section focused on the extensive legacy that the Limburg mining industry has left behind.